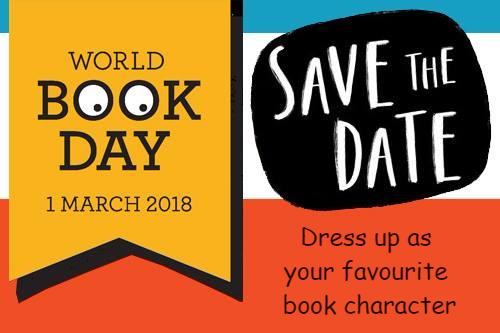 We will be having a special assembly to celebrate World Book Day on Thursday 1st March. All children are invited to come to school dressed up as their favourite character. During the week the children will decorate their classroom doors with the front cover of their favourite book and classes will also take part in a story swap amongst other activities.